These features enable a significant capacity for growth and can even assist companies in reducing their site maintenance costs. Content Management Systems also facilitate corporate goals and strategies by providing insights into customer behaviours and trends across the website, allowing them to adjust their content to ensure that it is seen by the right people at the right time. 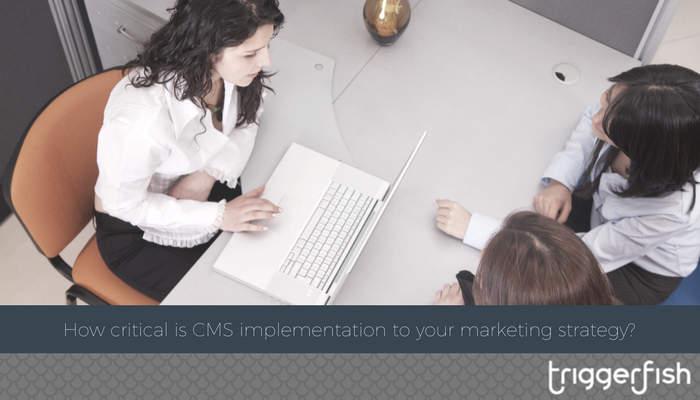 CMS has the potential to simplify how companies maintain and manage their corporate websites significantly. Ready to find out more? Discover whether Corporate Management Systems are right for your business by contacting Triggerfish. We believe deep, unique relationships with customers are at the heart of profitable growth and can help you plan and execute an effective success strategy based on comprehensive market-based insights. Get in touch today.